Time Miner Plus finds past billable calls, text messages and emails in your smartphone and automatically creates time entries for your activity, eliminating the need for contemporaneous billing. 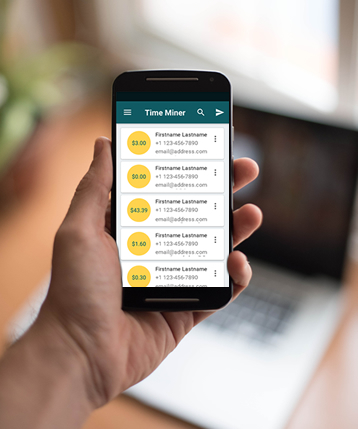 Time Miner Plus for Android and iOS mines your smartphone for calls, texts and Outlook emails automatically. Note: iOS users must have RingCentral to take advantage of Time Miner’s call and text mining features. For professionals who do business on their smartphones, Time Miner is a must have, enabling users to capture time that is typically lost. Most users are surprised to learn how much time they spend working on their smartphones. The average user finds $1,100 per month in time. 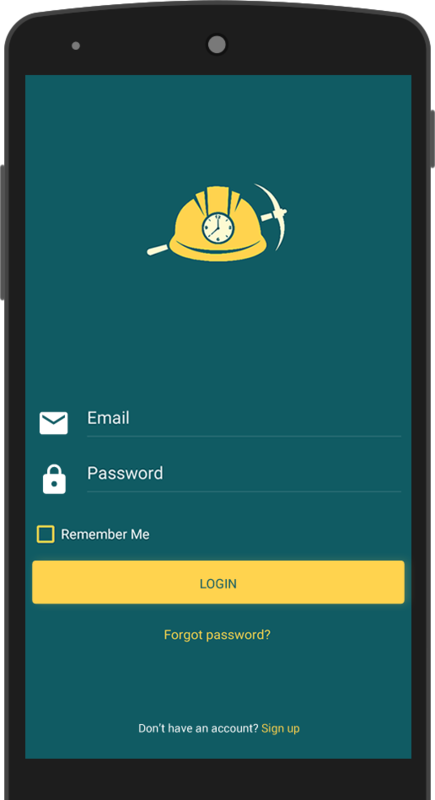 Time Miner for Android mines your smartphone’s native call and text log and automatically creates billable time entries for your activity. There are no manual timers to start and stop. 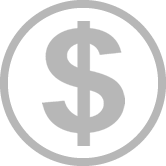 Time Miner is automatic and mines your smartphone for billable time on demand. You use your smartphone for work. Sometimes you forget to record that billable time. Time Miner is the solution that recovers that time, on demand. Simply open the app, select your date parameters, and Time Miner will generate a report of billable time entries for the given time period. TimeMiner creates billable time entires for work you've previously done, thus freeing you from the everyday hassle of contemporaneous billing. It allows you to do your work now, and to bill for it later. In doing so, Time Miner generates revenue and delivers value. Time Miner adds to your bottom line by creating time entries for activities you were too busy to record. Time Miner creates accurate, line item descriptions of your work so your clients can see all you do for them. Transparency in billing is the key to happy clients. We do! We offer discounts for teams of 5-24. We also offer a yearly discount for 24+ person teams. Contact us at sales@timeminerapp.com for more information. We do! We want you to see the value and revenue generation capability of Time Miner before you pay for it, so we offer a 30-day risk-free trial. If Time Miner doesn’t pay for itself, then simply cancel your subscription. Can Time Miner provide a quote for my company? Of course! We would be happy to prepare a quote or purchase order for 24+ person teams. Contact us at sales@timeminerapp.com for more information. locally and is accessible only on your device. Time Miner uses bank-grade encryption & security to keep your data safe and accessible only by you. Does Time Miner work with both Android and iPhone? Yes! Time Miner can mine call and text data directly from your Android Phone. With your iPhone, Time Miner integrates with your VOIP provider and pulls your client call/text history from there. Unfortunately, Apple doesn’t currently allow apps to access your call/text history. But we’ll be ready when they do! What calls/texts does Time Miner find for me? Time Miner finds calls/texts only from contacts you add in the Time Miner app. If you don’t add a contact to the app, Time Miner will not be able to find communications with that client. Pro Tip: Add all of your billable contacts when you first set up Time Miner, and add new contacts as you go. How do I add contacts to Time Miner? Click on the ‘+’ symbol to add contacts. You can either add contacts manually one at a time, or select multiple contacts that will be pulled from your phone. Pro Tip: Make sure to add your contacts’ email addresses for when Time Miner can mine emails from your phone, too! Can I add more than one phone number per contact in case they call me from different numbers? Yes! Simply click the three dots on the right side of your contact, select edit, and press the “add another” button. Does Time Miner monitor my call/text activity? Absolutely Not. Time Miner is on-demand technology that only runs when you open the app. Then, it only finds calls and texts for contacts that you add to the Time Miner app. Can I run a report for an individual contact ? Yes! Simply click on the contact, select the date parameters, and hit the paper airplane. A report will be sent to your email address instantaneously. RingCentral doesn’t seem to be connecting to Time Miner and my dollar amounts have disappeared. Rest easy, if this happens you’ll just need to disconnect and reconnect to RingCentral on your profile page. Why does Time Miner need to access my camera? For you to take a photo for your profile pic! If you're having technical difficulties, have questions, or just feel like chatting please send us a text at 615-429-0383 or email us at support@timeminerapp.com.